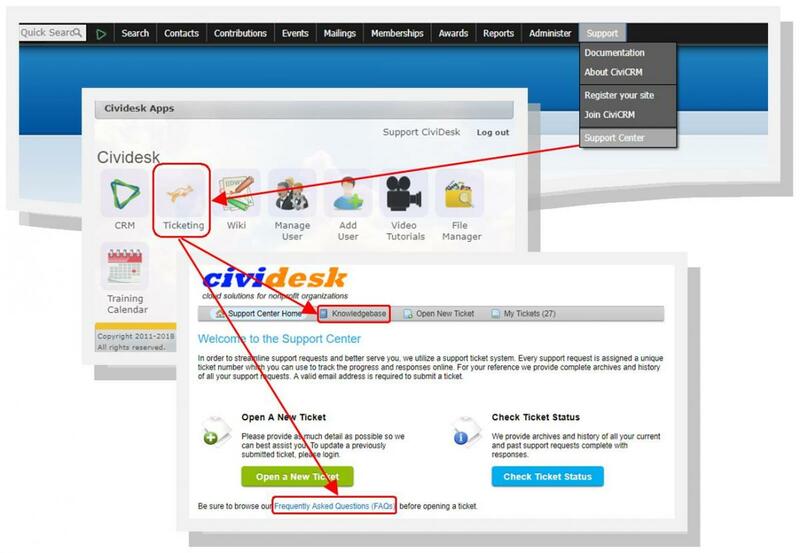 Home » Blogs » tamarmeir's blog » Navigating CiviCRM: How to find what you need fast! 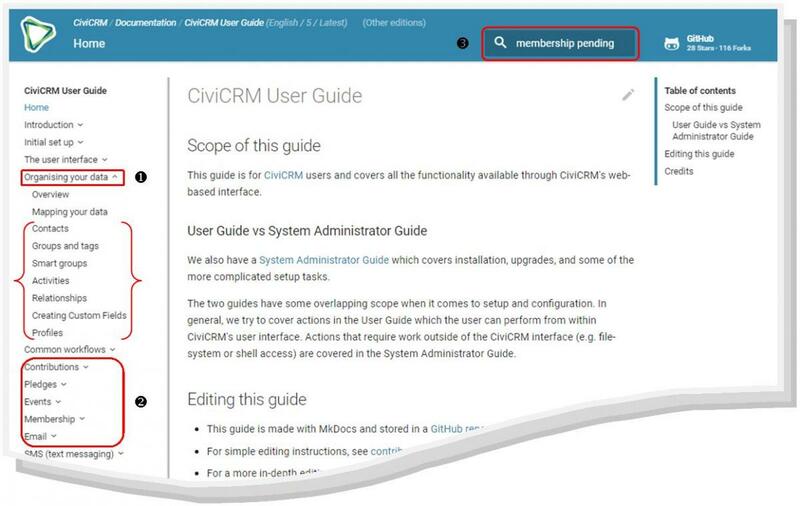 Navigating CiviCRM: How to find what you need fast! 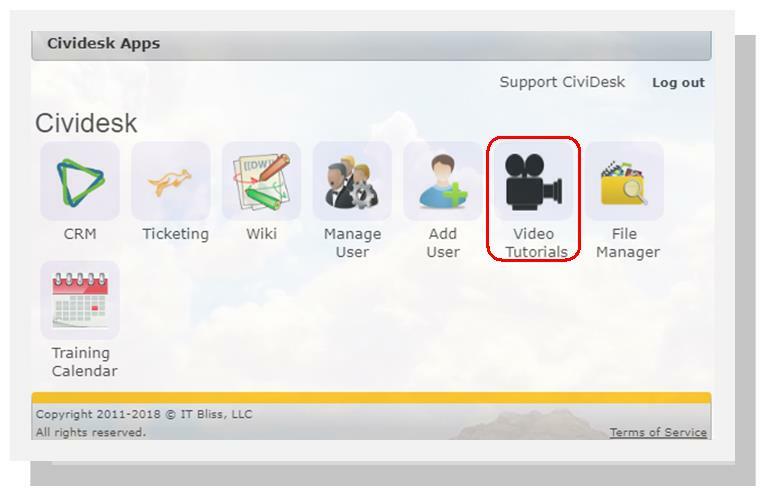 Ever find yourself days or even weeks away from the next available training session, when what you need is immediate instruction on how to complete a certain task in your CiviCRM? Don't worry! Helpful resources are just a click away - below is a list of the best resources and tips on searching to help you find what you need fast! So ubiquitous they are often overlooked, but help bubbles can be surprisingly helpful when you find yourself in a specific area of Civi. Click wherever they are available to get specific information on the fields you are viewing. You can browse the list of help categories available, or you can use the search function. As a general rule of thumb, use only the most basic of search terms, e.g. : "Pay Later", "Price Set", "Mosaico", etc. 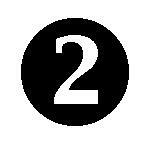 Keep in mind, these FAQs are meant to provide you with instruction on how to complete a very specific task. For more general "How To" questions, refer to CiviCRM Documentation (see below). 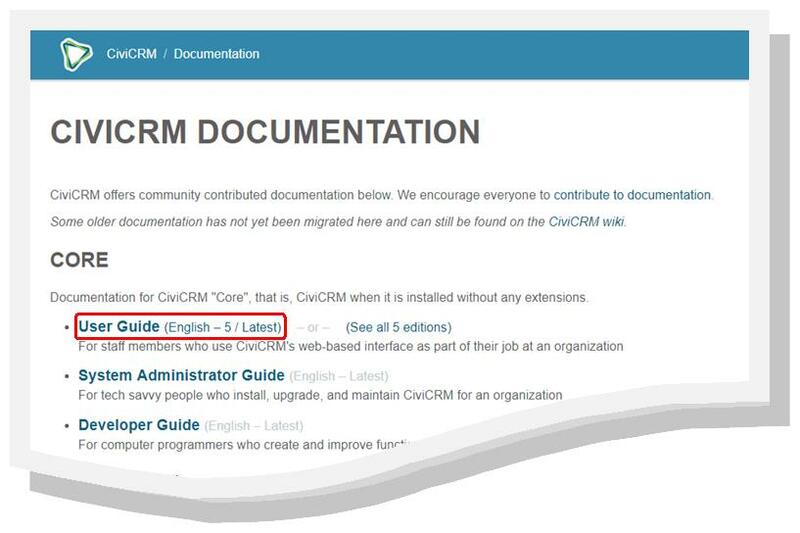 If you are on an LTS (Long Term Support) version of CiviCRM, or your preferred language is Catalan, French or Spanish, click on the "See all 5 editions" hyperlink for additional choices. Use the table of contents on the left-hand side to read the relevant section from start to finish, or click to expand and navigate to a specific subsection - an additional table of contents will appear on the right-hand side listing specific topics within the subsection. To find information on anything related to contacts (e.g. groups, activities, custom data, etc. ), click to expand the "Organizing Your Data Section"
​Note: there may be a bit of a delay for search terms to appear after you begin typing - you may even see an initial message of "no results found", but give it a second or two to catch up and you should see results for basic search terms. 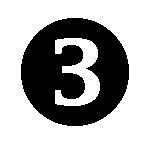 *Denotes resources available only to Cividesk clients.